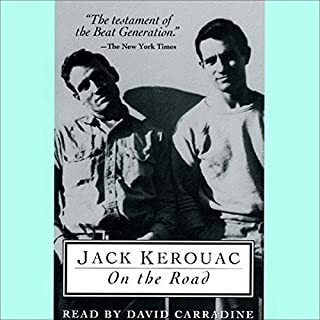 This book is a great intro to Bukowski, unflinching, unapologetic, it traces his path through childhood to young adult through the character of Henry Cinaski early years. The narrative is brisk. The humour is dark, blunt, at times to the point of nihilistic. I definitely had some good hard laughs. Christian Baskous is great. He brings the book and the characters to life. This was a good and entertaining listen. Not for the faint of heart. This is a favorite book that I read maybe fifteen years ago. 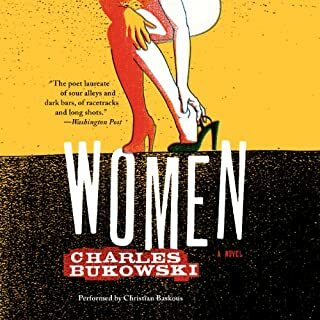 I was very pleased to read this and other Bukowski titles are now available on Audible. Some of Bukowski's books don't hold up when I revisit them years later, however Ham on Rye is the exception. It is a very blunt, honest tale of fierce aloneness, being anti-social and a struggle to grapple with the madness of the world around him. This book, I don't think, is intended to be funny but I laugh out loud so many times while reading it. At first I wasn't sure how I felt about the narrator, but he grew on me. 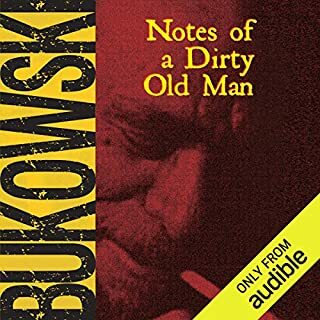 I don't think I could listen to him narrate any other book, but it fits Bukowski so that after a while you actually feel like its Bukowski reading it to you. I guarantee that you'll never read another book like this. In fact, I feel like it actually gets better as it progresses into the second half. Most books are the opposite. 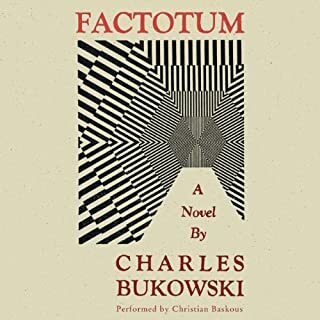 I also recommend Factotum by Bukowski. The beauty in these books is that none of them are very long. 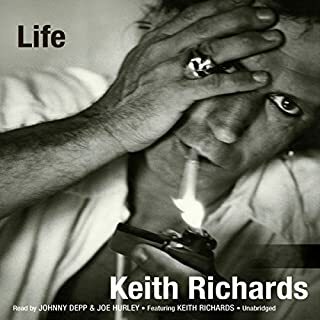 I wish they would put some of his poetry into audible like Love is a Dog From Hell or You Get so Alone Sometimes. Great Performance: Bukowski keeps it real. If you could sum up Ham on Rye in three words, what would they be? I like the humor and sarcasm best. 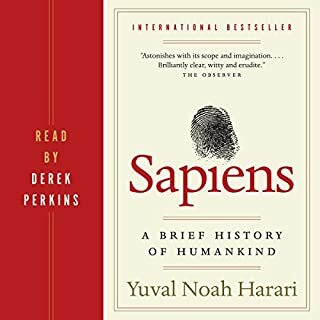 I laughed more listening to this audiobook than all other audiobooks I've heard combined. What about Christian Baskous’s performance did you like? This is one of the top performances on I've heard, and I've heard some really good ones. 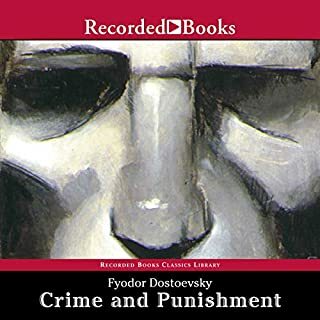 Christian Baskous is the perfect narrator to read Bukowski's work. Who was the most memorable character of Ham on Rye and why? The most memorable character is definitely the protagonist, Henry. He is a young drunk with a foul mouth, and he and his friends are hilarious. 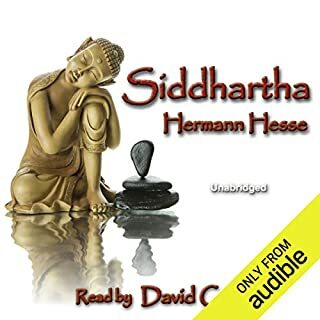 I rarely, if ever, literally laugh out loud while listening to an audiobook. This performance caused me to laugh out loud multiple times. The humor is as crude as it comes, so if you are easily offended or do not like foul language, stay away from Ham on Rye. 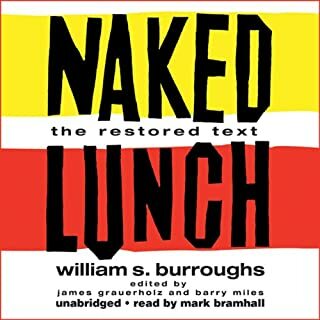 If this type humor is something you enjoy, download this book. The performance is top notch, and while the story isn't a fast paced one, there's always something going on. Be warned: Ham on Rye is rude and crude and socially unacceptable. I loved it. What did you love best about Ham on Rye? I love the ugly truth of it. It is a stark description of a time and place in American history that rings true in every line. Some of it is shocking, some of it perilously ennervating, sometimes both at the same time. If you are at all familiar with Bukowski's work, you will love this narrative version because it IS Bukowski. 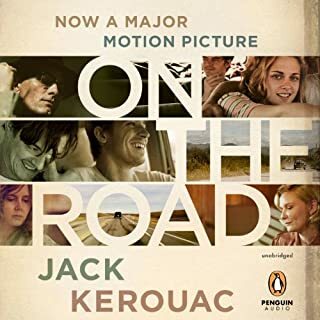 Mr. Baskous's narrative is studied and perfect, capturing the crude as well as the lyrical parts of the novel in what I imagine would be just as Bukowski would have wanted it (though I a pretty sure, knowing what I know about Bukowski, he would have complained). The ugly truth of it. It is timeless in its description of despair of the modern world coupled with tiny lights of joy and happiness that extinguish almost the minute they take light. Nobody does it better than Bukowski. I have listened to and really loved some of his other work. I think this series of Bukowski novels will showcase Mr. Baskous's particular talents more than the other work he has done. Mr. Baskous has a feel for this kind of writing, a genuine understanding of its importance and its grace and I look forward to listening to the rest of the series. He knocks this one out of the park, essentially. A truly excellent work of art. 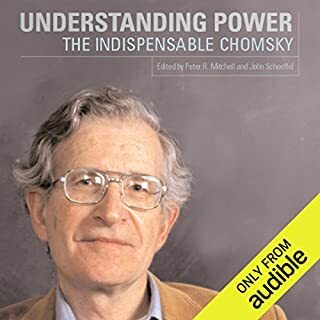 If you have the guts and the time, buy this audiobook but don't try to listen in your car on the way to your day job. Wait until it is dark and you can listen without interruption. 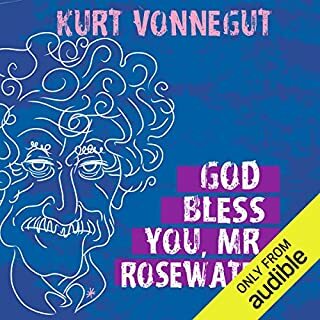 Where does Ham on Rye rank among all the audiobooks you’ve listened to so far? 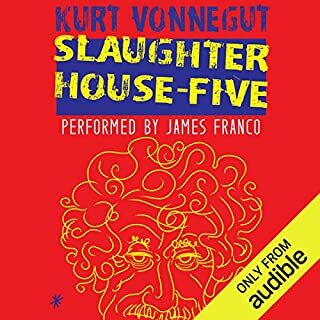 So good I imagined I was listening to Bukowski read the story himself. The overall writing style was what captured me. I could tell that Bukowski was influenced by Hemingway. 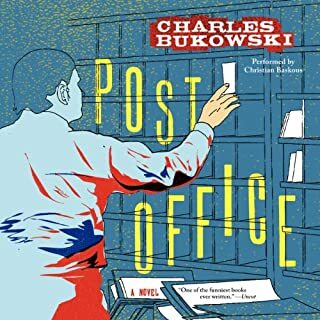 I have a vivid memory of discovering Bukowski’s poetry: the poem “Tough Customers” in the volume Play the Piano Like a Percussion Instrument Until the Fingers Begin to Bleed in the ‘poetry closet’ at Denison University’s library in the summer of 1983. It was an amazing moment, one that opened up for me new possibilities for writing and reading literature. I’ve never found my way to his prose, though. If I started Barfly, I know I didn’t finish it, and he has remained only a poet for me ever since. 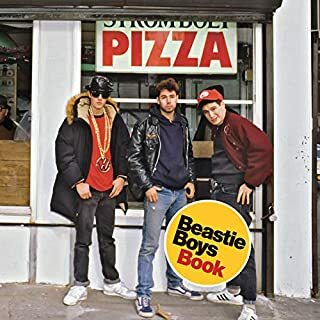 This one, though, is worth the wait, even if I am coming to it 35 years late. 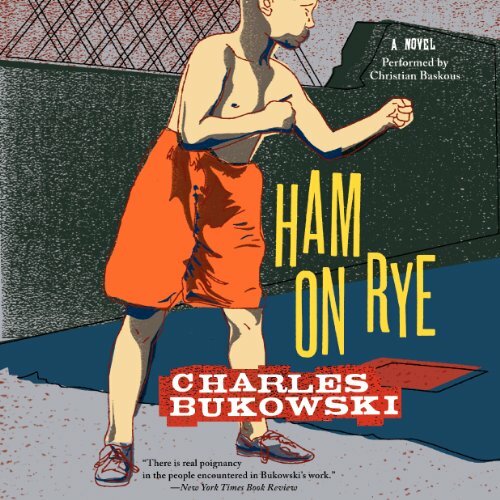 Ham on Rye opens with Bukowski’s seemingly autobiographical protagonist, Henry Chinaski, age two, sitting beneath a table and watching the legs of the adults go past. It ends with him gazing uncertainly at the rock-‘em, sock-‘em-robot-like game where his toy boxer has been knocked down for the count by a kid across the way. In between, he resents the world, grows into an ungainly body, and gets into more fights than I can count. Along the way, he tallies up reasons to hate himself, then he more or less shrugs them all off and settles into drinking, reading literature, and drinking some more. If the arc of the narrative sounds flat, what makes this memorable is Bukowski’s nonjudgmental recording of the world around him. He is, in many ways, a camera, telling us what he sees and sometimes what he feels but never applying philosophy to it. The kids and adults of his world often do cruel things to one another, but he doesn’t spend time assessing others or himself. Life isn’t particularly generous in his case. He has a mean, insecure father and a weak-willed mother. He is awkward as a child and then, just as he finds his strength, he develops what the doctors call the worst case of “acne vulgaris” they’ve ever seen, and he has to deal with the almost disfiguring condition. He’d love to get laid, but he knows it won’t happen. So, if there’s any drama here, it’s the slow-motion way in which Henry becomes accustomed to himself and to a world that seems always to tantalize him. He’s never going to get what he wants, but he develops a model of masculinity where he’s OK with deprivation. 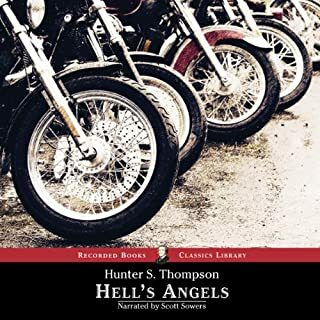 He sees himself as one of life’s losers, as someone destined for skid row, but he refuses to complain and he refuses to take comfort in anything metaphysical. He’s always interested in the world around him, not necessarily in its people, but in the substance of the things he encounters. As a fan of his poetry, I enjoy that stance because it explains to me how he could write the unsentimental things he did. He’s willing to draw portraits of the forgotten people, the bums or the prostitutes or the alcoholics just this side of developing tuberculosis, but he isn’t interested in celebrating them. His greatness (a limited greatness, I think, but a memorable one) comes in his being so tempted to despair but never giving in. As close to bored as he is with his succession of failures, he can never quite suppress his interest in what makes people – including himself – tick. It might be nice if there were a clearer structure here, and, for once, I’d be interested in seeing something that presents itself more clearly as a sequel or continuation, but I still admire this for what it is. It’s a fragmented, fractured work about a man whose life is a trail of disappointment. Somehow, throughout it, he never gets too low or too high. He just keeps his word-camera running and shows us a world few others have the combination of misfortune, strength, and fundamental humanity to share without moralizing. 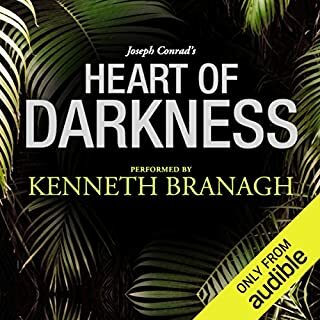 I loved the book and I enjoyed the narration just wasn't very keen on the voice he'd make for other characters. At first I wasn't sure how I felt about the performance. Since I knew it wasn't Hank, it felt strange and inauthentic. But about 10 minutes in, I realized that this was the best way to read Bukowski. 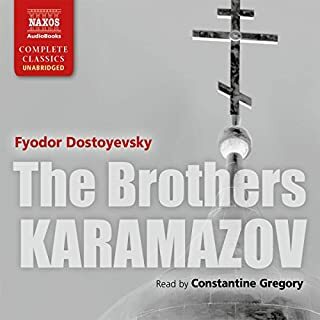 Christian Baskous is one of the best audiobook performers I've ever heard, and my library includes 250+ titles. Brilliant performance. why did I wait so long to check out bukowski, incredible talent and amazing mind. so visceral and raw I felt like I was right there the whole way through. As a woman with three sisters no brothers I find this view into the mind of a male extremely interesting. Not that Hank is average but he's very manly. The man has brass balls. Best to read them in order, this one first. The story was good until he got into high school. I had read where Bukowski was raw, and that is an understatement. I can appreciate his ability to be so honest. There could not have been a better voice for Henry.